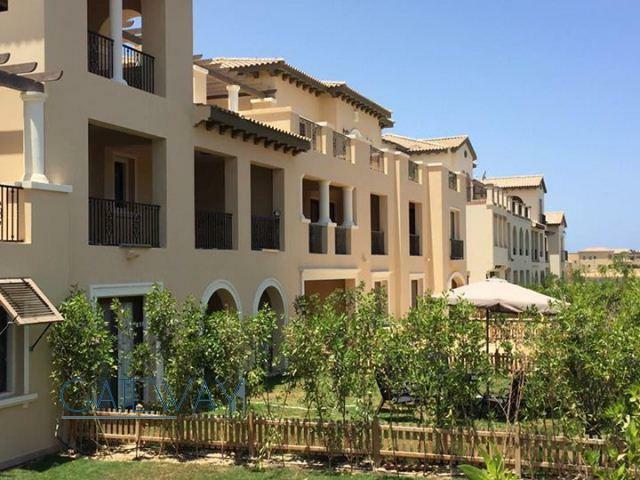 Furnished Chalet For Rent in Marassi .. 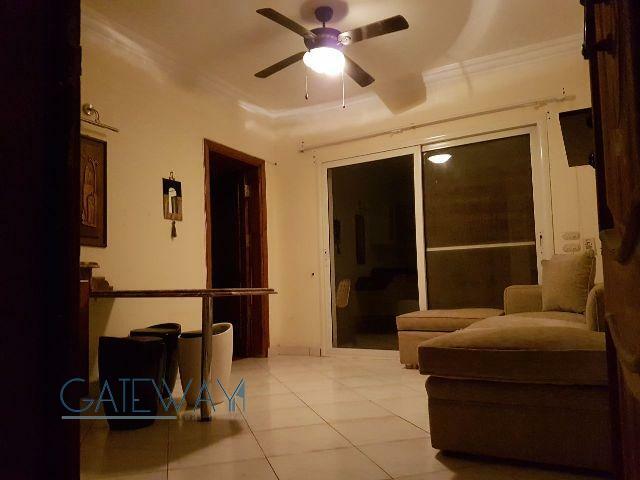 Fully Furnished Chalet for Rent in St .. 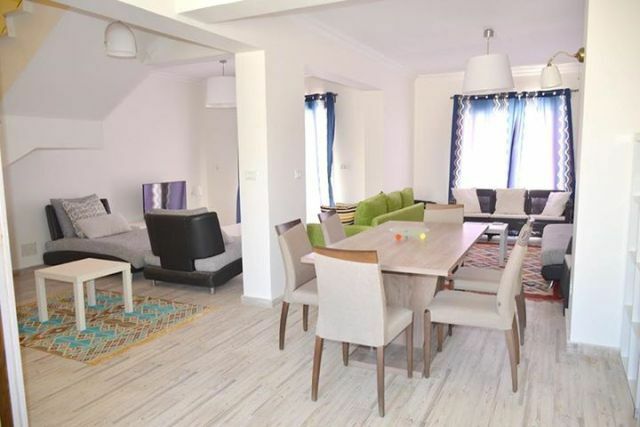 Furnished Chalet for Sale / Rent in .. 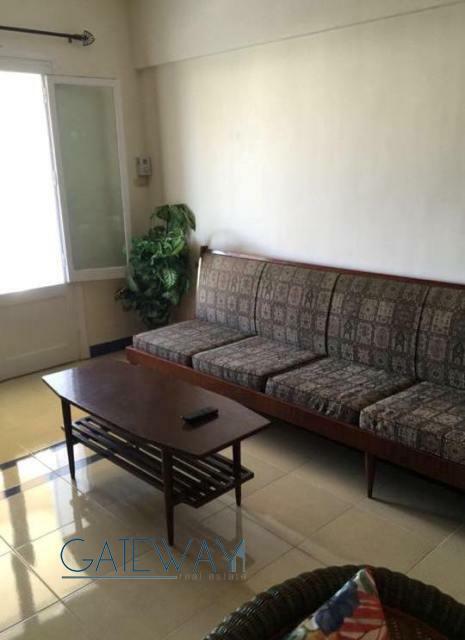 Furnished Chalet for Rent in Green Be .. 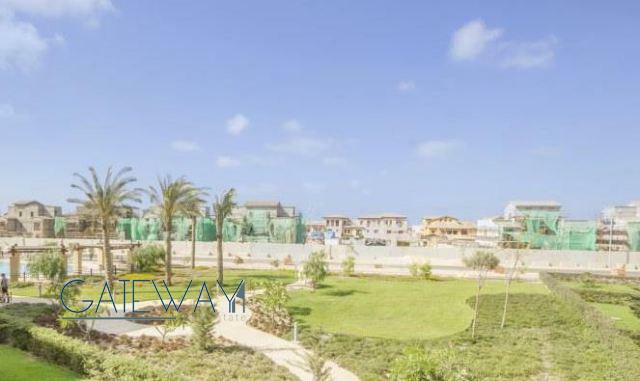 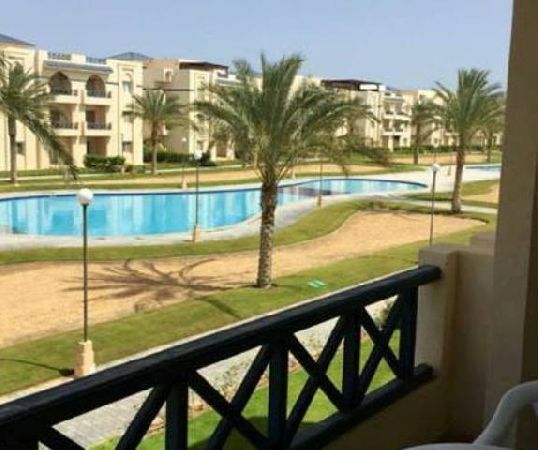 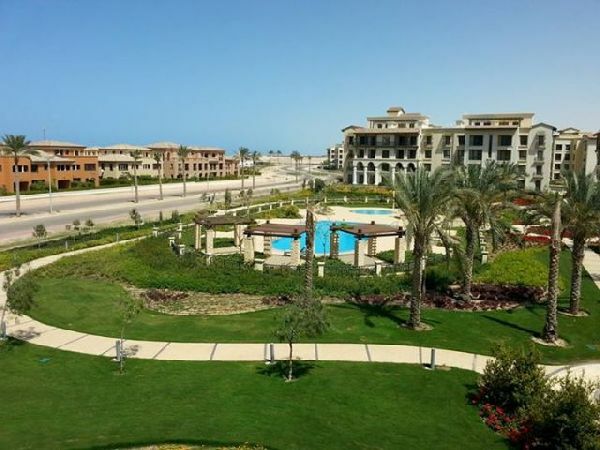 Furnished Villa for Rent in Marassi R .. 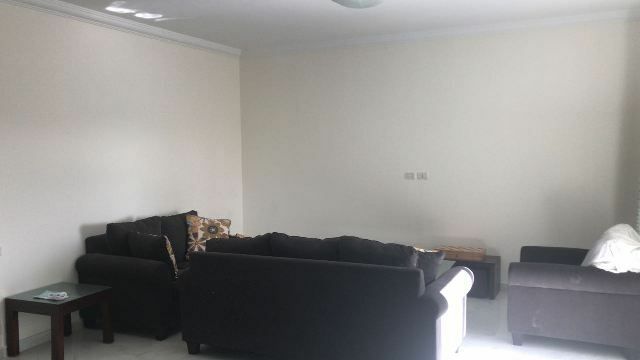 Furnished Chalet for Rent in Mountain .. 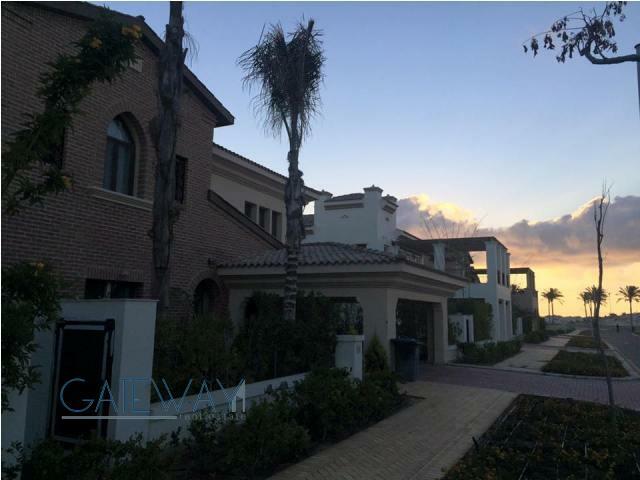 Furnished Chalet for Rent in La Vista ..